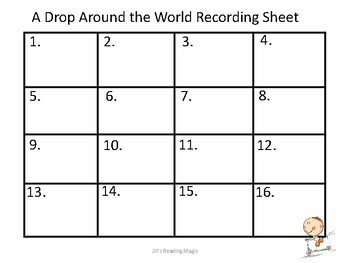 A Drop Around the World Scoot is a fun way to review vocabulary and comprehension skills. 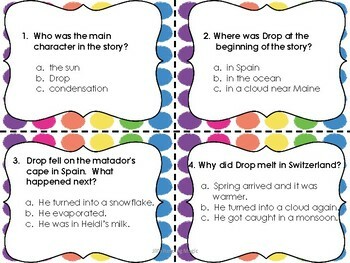 Use it as test prep and a quick check for understanding. Answer key is included. 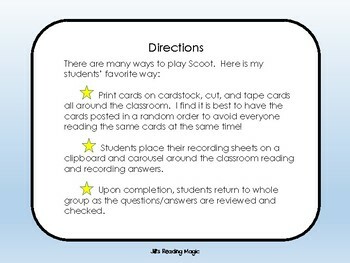 Students love to move around the classroom as they read the posted questions and record their answers. Not sure how to play? Directions are included. 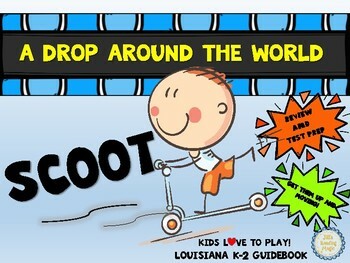 Look for additional activities for A Drop Around the World Literacy Activities, and A Drop Around the World Reading comprehension assessment for the K-2 Louisiana Guidebook in my store. More scoots coming soon!